Within Teamwork Desk you can choose to change which language is used within the ticket reply editor. Note: This will not change the language of the the Desk Interface. To change the language click on the your profile icon to the top right of the navigation bar and select Settings. 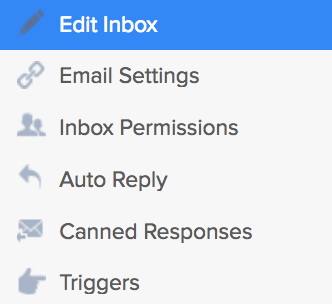 Near the top of the page select the Inboxes area of settings. Once you have chosen the inbox you wish to change the language on, select Edit inbox from the left pane. 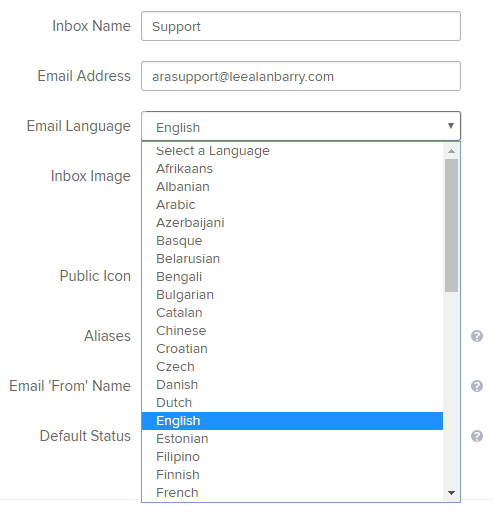 You will then have the option to changing the language. Now when you enter text into the editor spelling errors will be highlighted for the selected language.